• It’s your midweek edition of The Purge and ‘Been There Done That’ is the latest single for Swedish production duo NOTD. The boys rose to prominence earlier this year via their top 20 hit ‘I Wanna Know’; that track now double platinum certified in Australia, according to their label Universal. They haven’t had to look too far for the vocalist on the new track, however… Swedish pop starlet Tove Styrke providing those. And while the single dropped digitally back at the end of August, it’s only now that it’s been given a release to media. 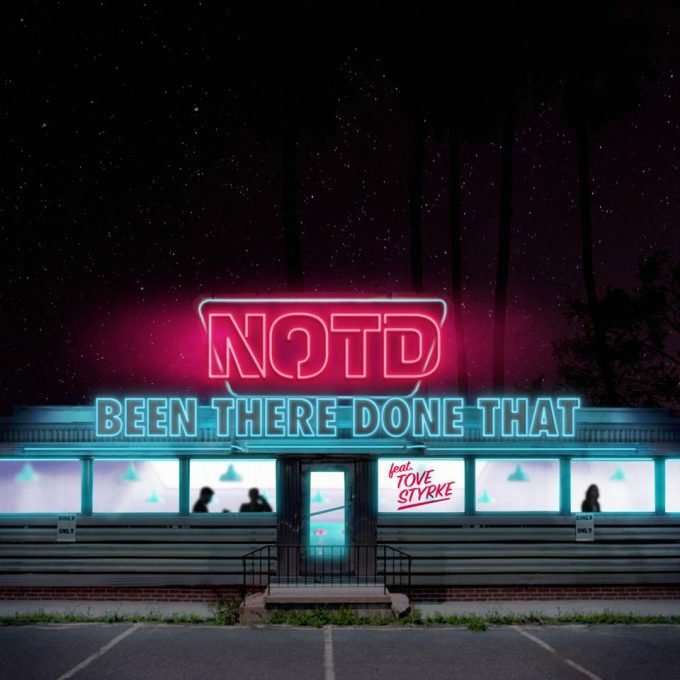 • ‘Been There Done That’ is one of a handful of new songs doing the rounds at media this week. Among the other tracks are the new Charli XCX/Troye Sivan single ‘1999’, Halsey’s ‘Without Me’, the new Jonas Blue track ‘Polaroid’ and Anderson Paak’s ‘Tints’. As always, we’ll be over on our FACEBOOK page later this afternoon with a more comprehensive wrap of the new songs doing the rounds at media this week. • Liberator Music has confirmed the February 2019 release of ‘Unfurl’, the new album from Aussie expat Ry X. According to his label, the new album strips things right back, allowing the messages of each of the songs to shine through. Containing 13 tracks in total, you’ll find ‘Unfurl’ at your favourite retailer from February 15. • Brisbane indie outfit Last Dinosaurs are set to hit the road in March next year in support of their recently released third album ‘Yumeno Garden’. 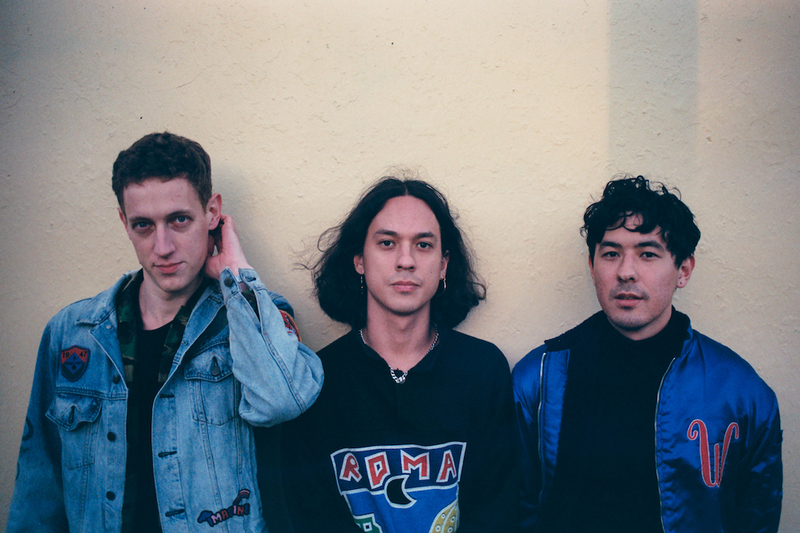 Sean, Lachlan and Michael will play for fans at Jack Rabbit Slim’s in Perth on March 15, Jive Bar in Adelaide on March 16, The Zoo in their hometown on March 23, Howler in Melbourne on March 29 and at the Oxford Art Factory in Sydney on March 30. No doubt you’ll be wanting tickets…? You can grab those when they go on sale from 10am today. • Dragon are back on the road again to perform some of the biggest hits of the 1980s, along with gems from their own sparkling back catalogue. The ’80s UK Chartbusters tour will see the band performing chart hits from the likes of The Police, Tears For Fears, Duran Duran and Queen at the Shoal Bar Country Club (October 20), Lizotte’s in Newcastle (November 02), Club York in Sydney (November 16), Central Hotel in Shellharbour (November 24), CEX in Woolgoolga (December 28), the Macksville Ex Services Club (December 29), Yamba Sports & Leisure Club (December 29) and the Byron Bay Services Club (December 30). Tickets are on sale now. • And Melbourne Museum is set to come alive to the sounds of Lanks, Baro, Clypso, Adult.Films and DJ Susan at November Nocturnal next month. They’ll play for audiences at the Melbourne Museum on Friday November 02. Naturally, you’ll be wanting to take a tour of the museum while you’re there. Tickets are on sale now.